MOB: A useful exercise to go through just to show how silly some efforts are. The weightweenies site used to include lots of actual measurements, but it does not seem to have newer components — maybe is no longer fully maintained? And it is a difficult challenge because weight is only one of many factors in choosing a component. 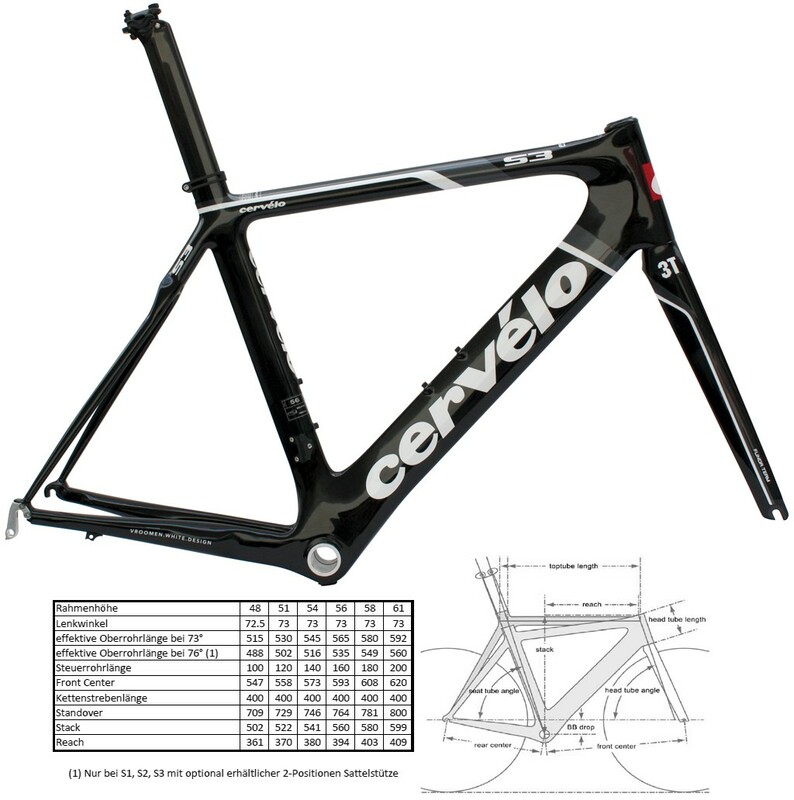 The S3 frame is not only lighter, it is a different material and has different ride characteristics. And I can shave off weight at no additional cost if I buy a 28 spoke wheel with thin gauge spokes, instead of 32 or 36 with thicker spokes. 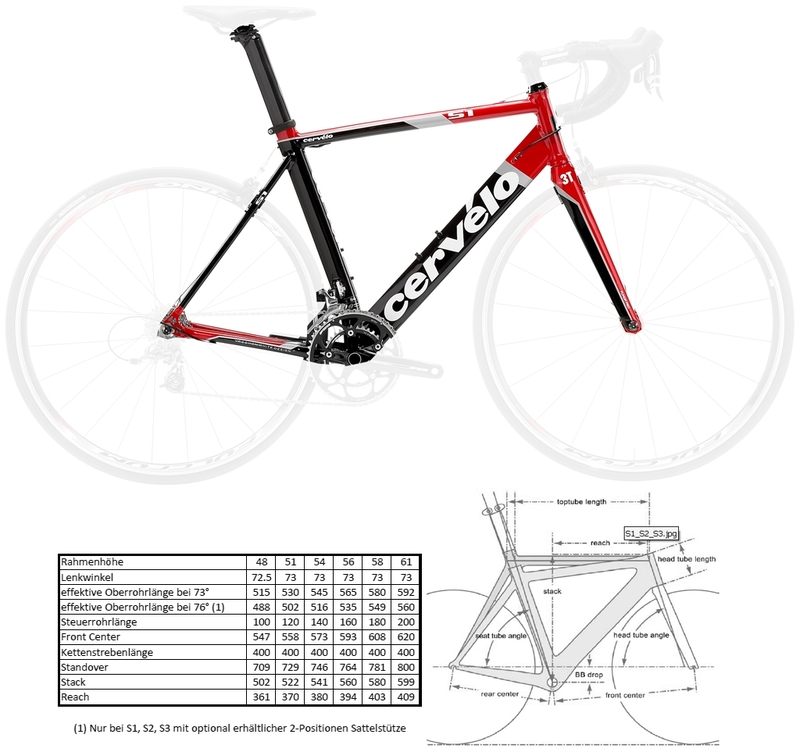 But spokes may break wheel and the wheel may not last very long with me riding … I love my 2007 Cervelo R3 SL … but I never would have sprung for the "SL" if the shop had had a regular R3 in my size in stock, or if they had not offered a discount.The cost/ performance of bicycle weight reduction does quickly fall to a level of absurdity if you try to shave those last few grams by component choice. … especially when compared with rider weight differences.